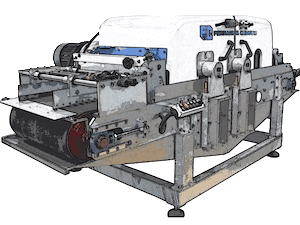 List of used cutting machine that perform multiple linear cutting with diamond discs for marble, granite and ceramic tiles and strips. 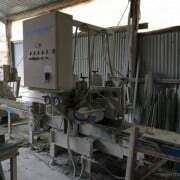 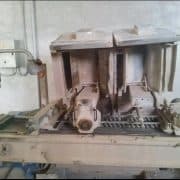 These cutting machines are used for finishing of the sides of a tile, as equalization of margins, and for the production of strips of variable width; may also have more than 2 discs (multi-blades machine), mounted on a single shaft and appropriately spaced for the cutting of strips and dowels in the production of mosaic tesserae. 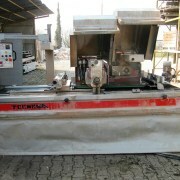 A cutting machine allows a high recovery from waste material that would otherwise be unusable. 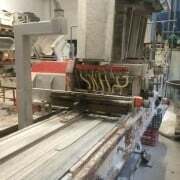 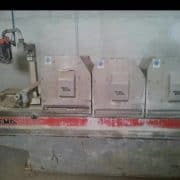 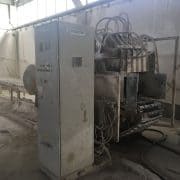 Also for this reason are popular machines in the natural stone industry and ceramics. 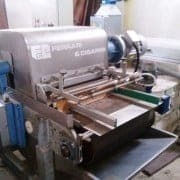 The machines available in this section are from companies closed, bankrupt or who are changing their product or production line.